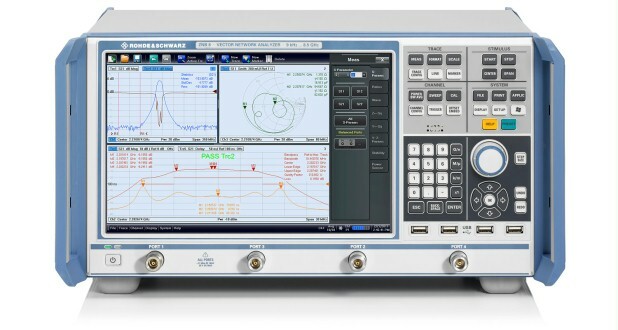 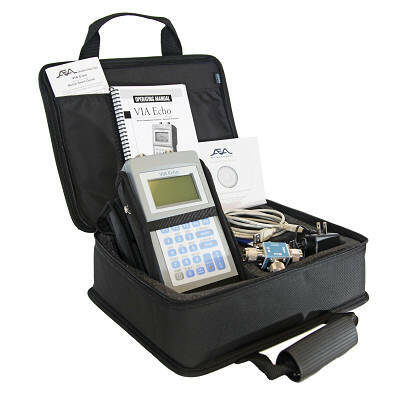 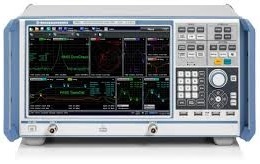 Vector network analyzer (VNA) Rohde&Schwarz ZVRE measures electric networks parameters such us S, Z and Y parameters over wide frequency range. 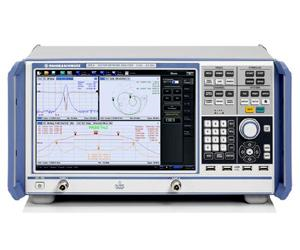 Measurements of S, Z and Y parameters of 1-port and 2-port electrical networks (such as filters, amplifiers, resistors, capacitors, etc.) 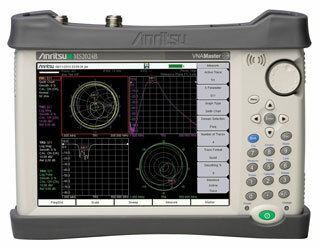 in frequency range 9 kHz - 4 GHz.